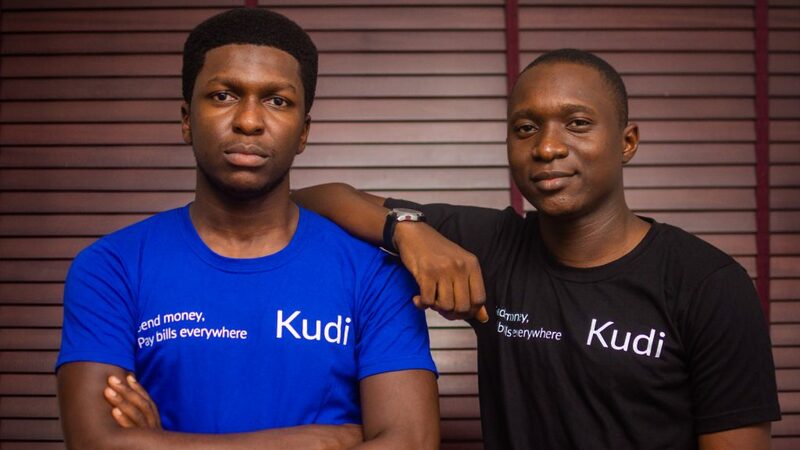 Fintech startup Kudi is set to expand its network of bank agents in Nigeria and launch new financial products after it raised a $5-million Series-A round led by Paris-based venture capital firm Partech. The startup provides users with financial services that include payments, money transfers and cash withdrawals. In a statement today (4 April), Partech said Y Combinator (YC) CEO Michael Seibel, together with the startup’s existing investors YC and Khosla Ventures, also participated in the round. The deal will see Partech general partner and Partech Africa Fund co-lead Tidjane Dème join Kudi ‘s board. Kudi was founded in 2016 by CEO Adeyinka Adewale (pictured above, right) and CTO Pelumi Aboluwarin (pictured above, left), with its first product going to market in 2017. Partech said the round — which according to this US Securities and Exchange Commission filing is likely to have commenced last month — brings Kudi’s total investment since inception, to $6.7-million. The startup currently has an agent network of over 4500 merchants and processes over $30-million in payments a month. Kudi will use the funding to expand its agent network and recruit 15 new team members. The startup also intends to partner with commercial banks and other financial services providers to launch new products that include offering insurance, loans and savings. Commenting in the same statement Adewale said the startup was “excited” about the growth it has experienced over the last 12 months. “We literally grew from processing $1.1-million to $30-million monthly with the same team. Going forward, we’ll be hiring engineers, product managers and product designers to ensure our product is 10 times better than what’s on the market today, even as we grow our network of agents,” said Adewale. 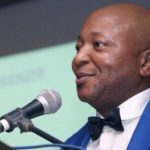 Dème pointed out that agent networks are “the backbone of African digitisation” as they offer an effective way of distributing digital services. “The Kudi team has built an excellent product that their agents love to use. As a result, Kudi has demonstrated an impressive growth since its inception,” said Dème. Last year the startup was among one of 12 startups selected to join the first Google Launchpad Accelerator Africa class. The startup was also selected as a finalist in both the 2017 Ecobank Fintech Challenge and 2017 AppsAfrica Innovation Awards. Kudi then is a startup to watch.